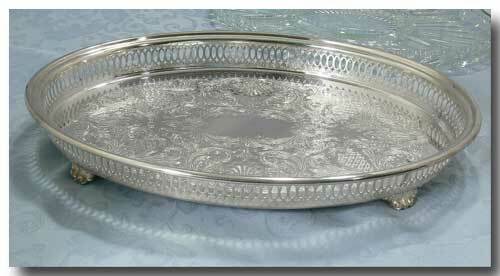 Vintage silver plated gallery trays can be used for multiple purposes. 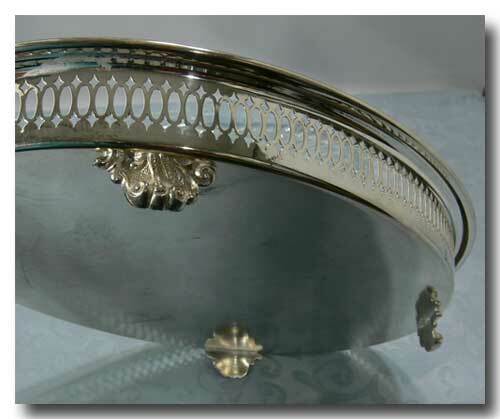 Consider it as a base for a lady,s dressing table accouterments or a reflective platform for a display of crystal drinking glasses. 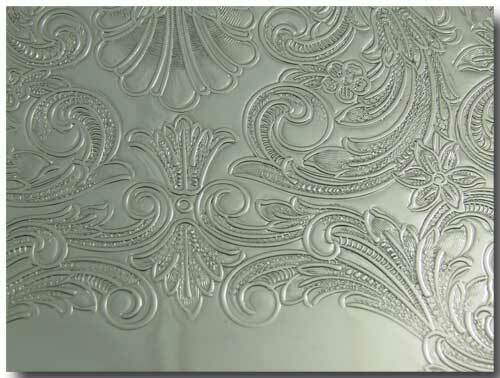 The removable tray will appeal to pressed glass lovers and can be used with or without the silver plated tray. Both pieces are in great vintage condition so put your imagination to use and come up with something completely original. Approx. 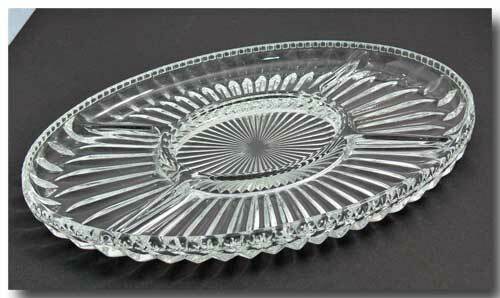 tray size: 14 inches x 10 inches. 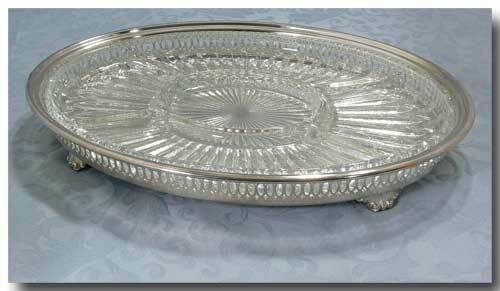 Glass tray approx. 13 inches x 8¾ inches.